Beverley Barnett has been transforming homes, offices and hotels across London and Hertfordshire for over three decades and has risen to the top of her profession as one of the leading interior designers in the country. A member of the British Institute for Interior Design, Beverley has built a loyal clientele base throughout her career and has worked for numerous high-profile celebrities including some of the country’s top sporting stars, actors and leading political figures. Whether it’s an individual room or an entire home, Beverley’s incredible skill and creative flare lies not only in her impeccable attention to detail, but in her ability to turn her client’s vision into a reality, creating an environment which truly reflects their lifestyles and personality. 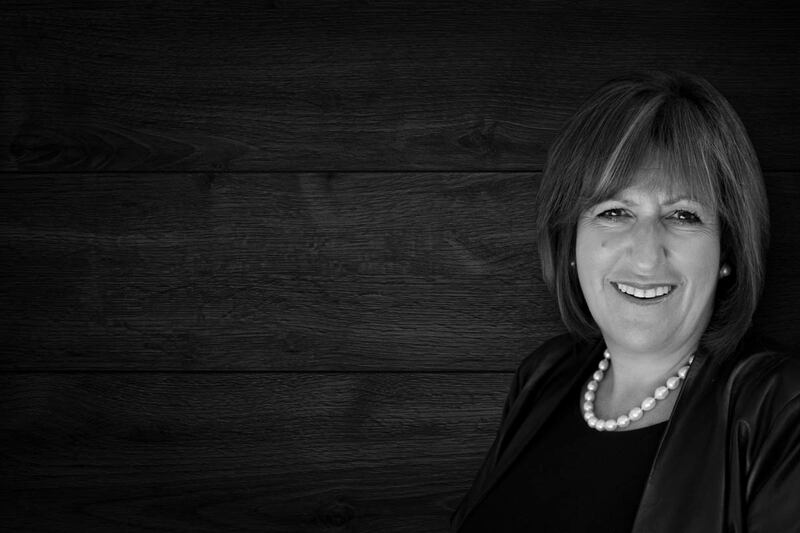 Beverley has been praised by clients and colleagues for her professionalism, personability and expertise in helping clients to design beautiful and functional spaces. Beverley began her career in 1974 where she trained with London-based design company Colefax and Fowler before leaving to set up her own business. Over the years, she has built up a loyal and talented team of suppliers and craftsmen from curtain-makers and carpenters to electricians and plumbers who Beverley works alongside to ensure each project is completed to the highest standard. Her versatile portfolio of projects, which have been featured in publications such as Vogue and 25 Most Beautiful Homes, is testament to Beverley’s well-trained eye and the passion she brings to each project to transform an ordinary space into something spectacular. Using a designer is often significantly less expensive than you might imagine. An interior designer will also save you from making costly mistakes.